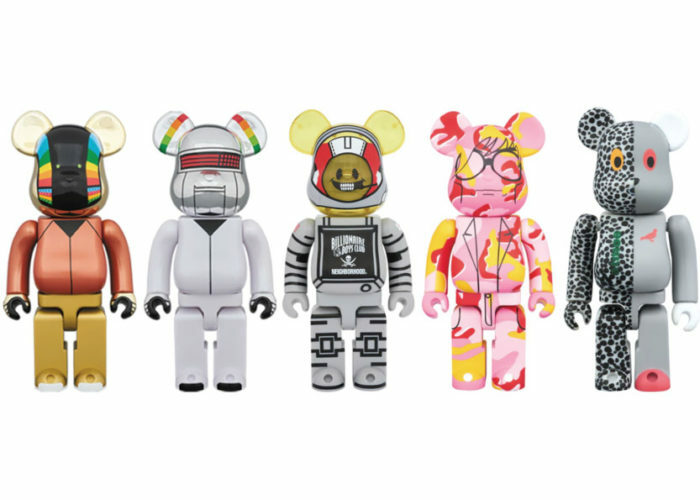 The much-beloved bearbrick figures from Medicom Toy are now available to Buy & Sell on StockX. 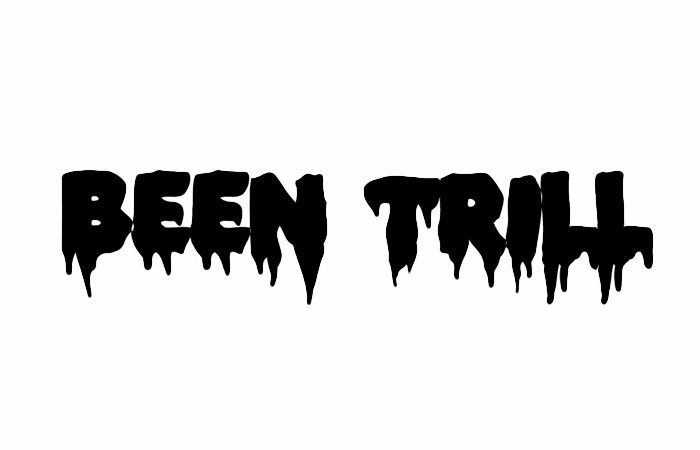 You asked for it – and now it’s here. 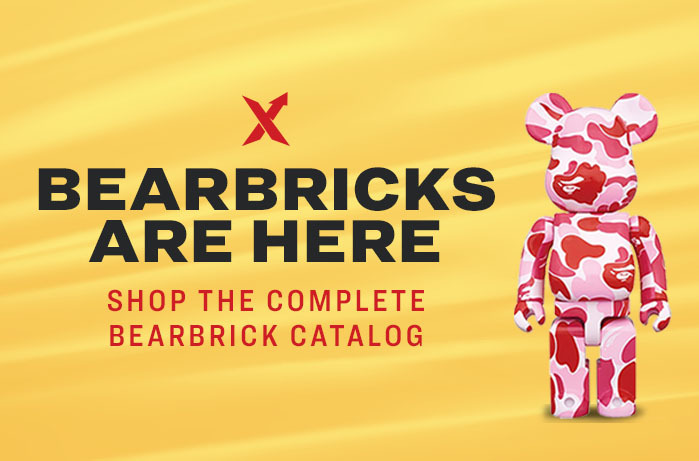 The StockX Streetwear Team has been hard at work, and now you can Buy & Sell Medicom Toy’s ever-popular Bearbrick models on StockX. 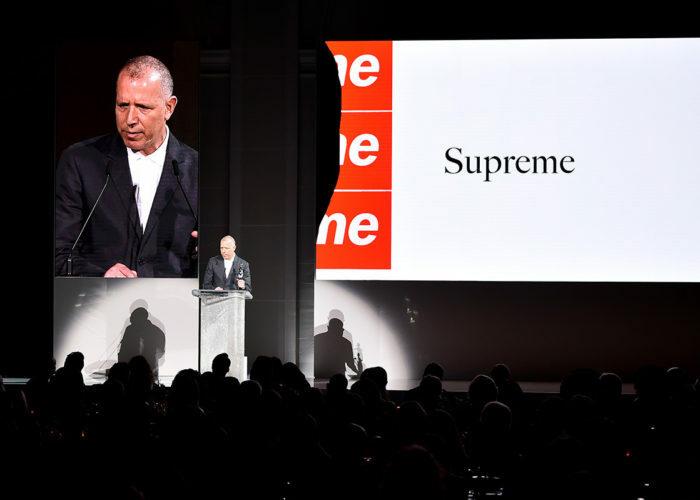 We have collaborations from BAPE, Mastermind, Star Wars, Daft Punk, and much more in a variety of sizes, perfect for any collection or living space. Click below to browse the complete catalog and place your Bids & Asks today! Click here to browse all Bearbricks.